new It’s the Mbappé show early! new What do you think of Stuart Holden calling games? new Anyone Know when the US plays in the World Cup? 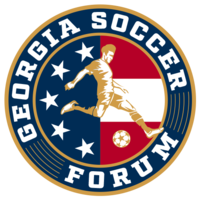 new World Cup Advertising even better than the "Super Bowl"
Discussions on World Cup 2018 - your un-official Georgia Soccer Forum location to discuss all World Cup 2018 related items -- Bring it!